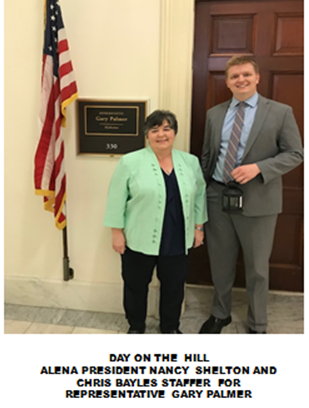 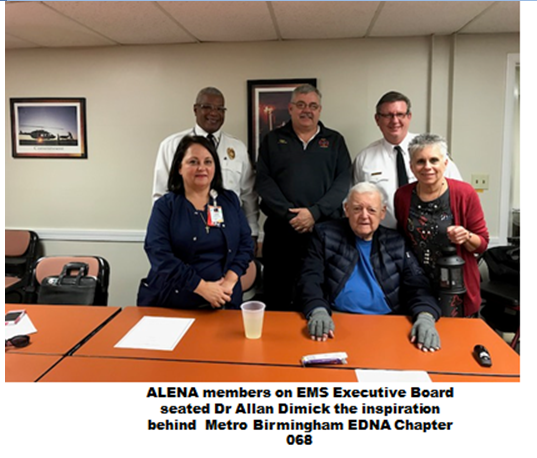 I​n 2018, Jeff Solheim National ENA President challenged the states to the "Follow the Flame" campaign. 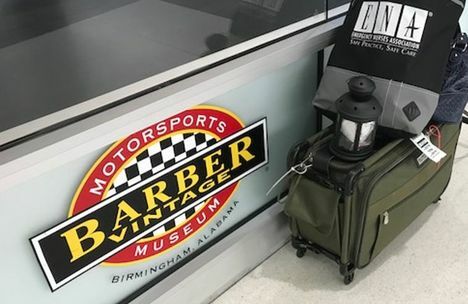 Alabama's lantern arrived in Birmingham following the State Leaders Conference in New Orleans, LA. 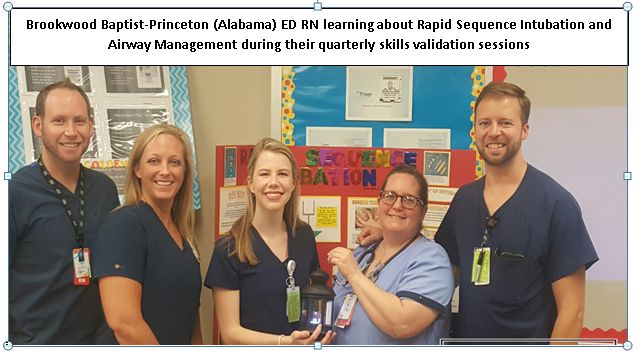 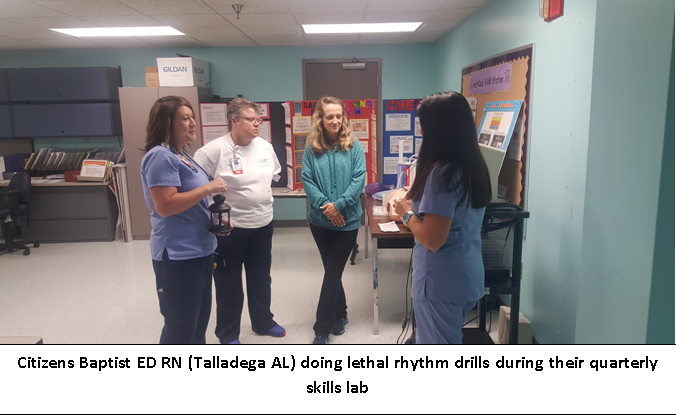 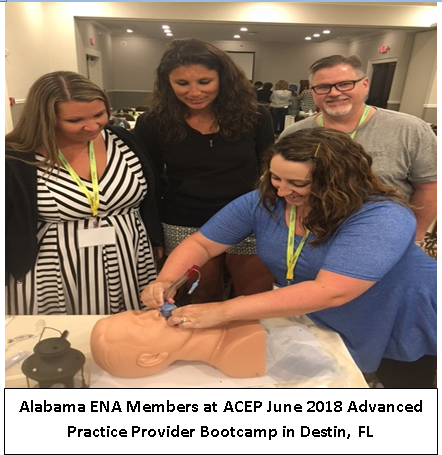 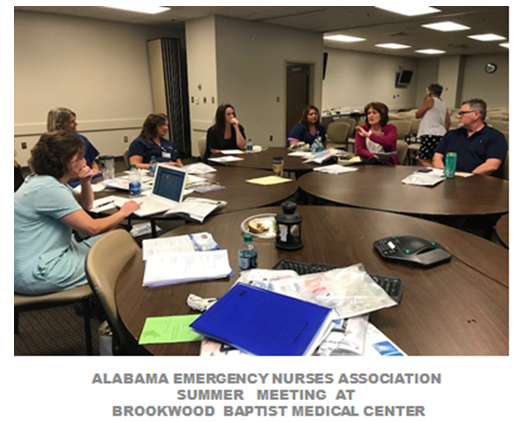 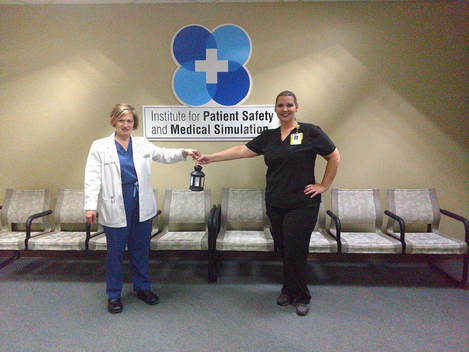 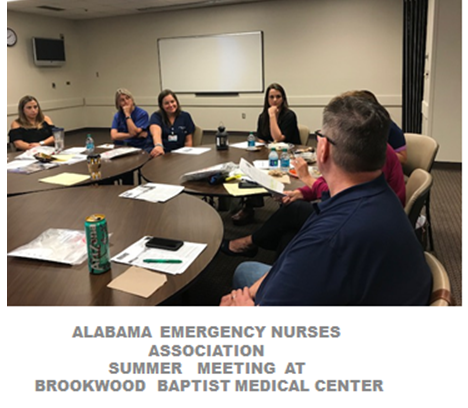 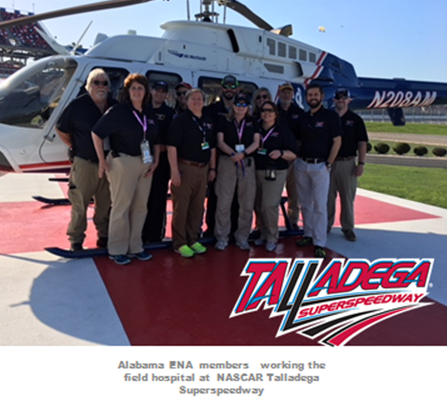 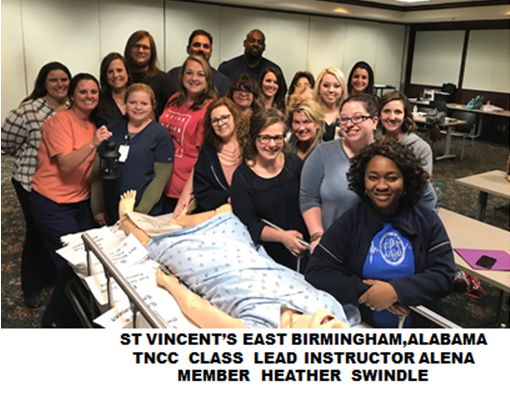 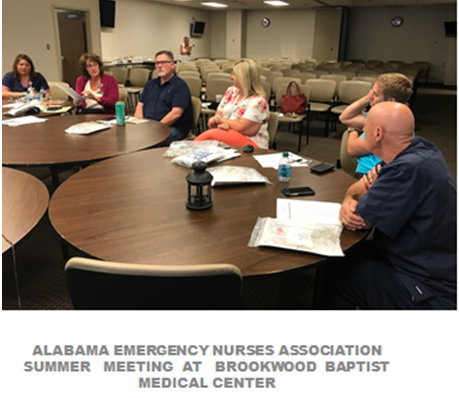 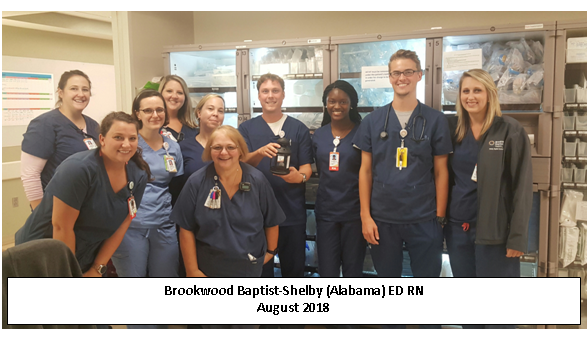 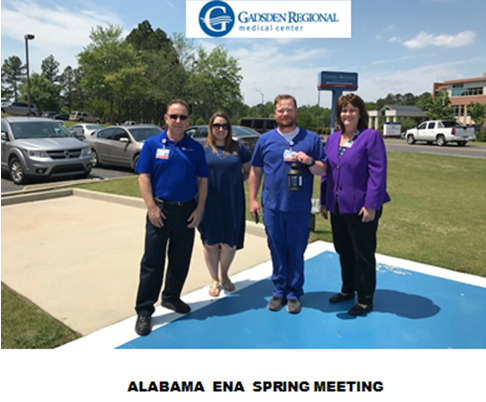 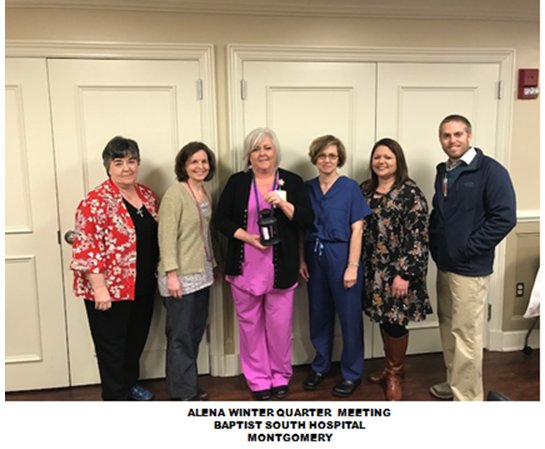 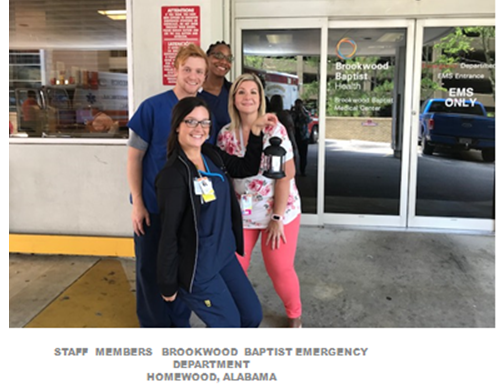 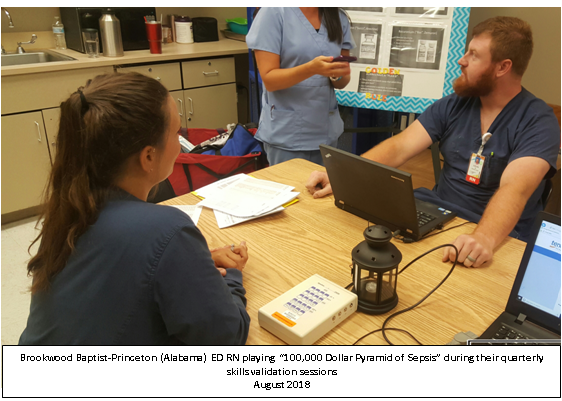 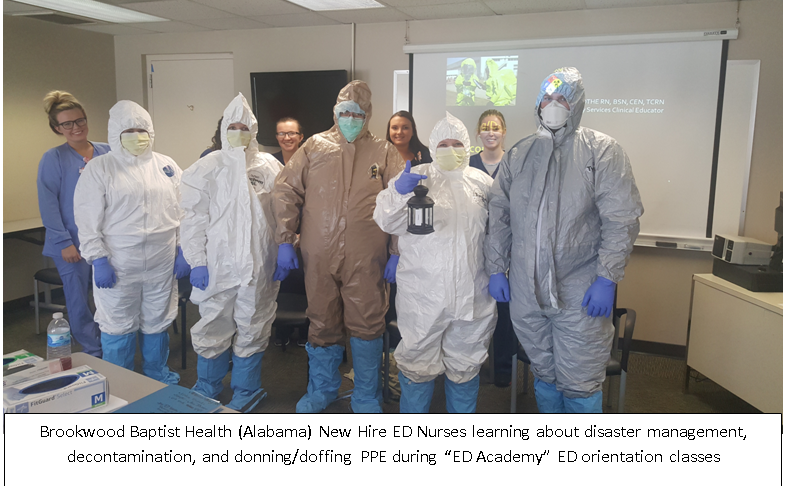 Our Alabama Lantern traveled throughout the state this year to demonstrate the compassionate and best practice Emergency Nursing Care given in this state The lantern also journeyed to each state meeting and to our annual educational meeting in April. 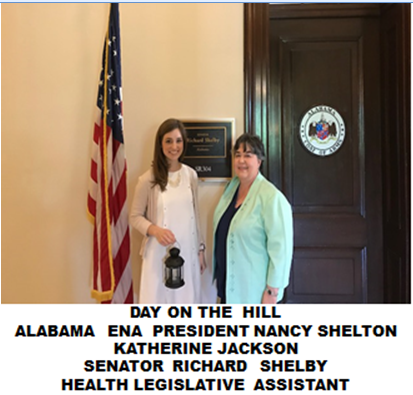 Did you assist the Lantern on it’s Alabama journey?